If you find yourself stranded due to your car breaking down, then call Ben and Nino Auto Repair. We offer emergency roadside assistance and towing for all car and truck owners in the Clinton Hill Brooklyn area. You’ll appreciate our fast service, our low rates, and our years of combined experience in the towing industry. Our professional driving technicians are licensed and highly trained to handle any type of towing job large or small. There’s never a good time to be stranded in your car. This is why we offer towing and roadside assistance both day and night. Regardless of when your car breaks down, you can pick up the phone and call us and we’ll arrive on the site right away. 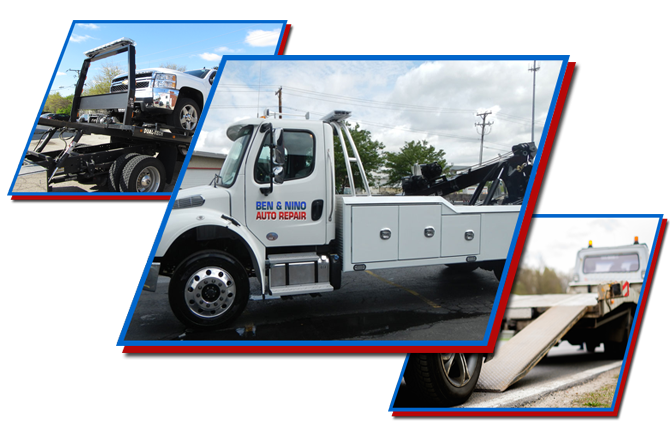 Ben and Nino Auto Repair is a towing service you can always rely on when you need us! 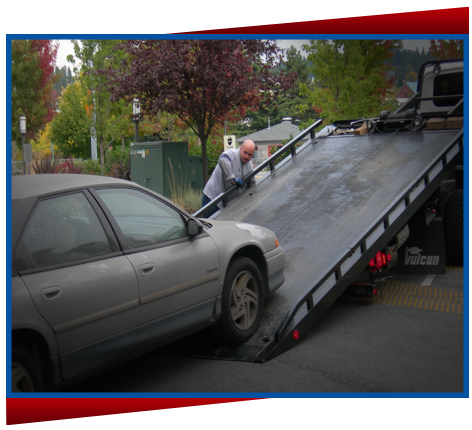 Towing is a quick and easy solution to getting rid of the junk car in on your property. If you take your car to a junkyard, they will pay for the vehicle based on industry rates. All you have to do is get it there. If you call Ben and Nino Auto Repair, we can pick up the junk car and deliver it to a precise location. If you need fast, dependable towing service in the Clinton Hill Brooklyn area, then contact Ben and Nino Auto Repair at (718) 339-8500 or message us at benninoauto@aol.com. We’re available 24 hours a day, 7 days a week!